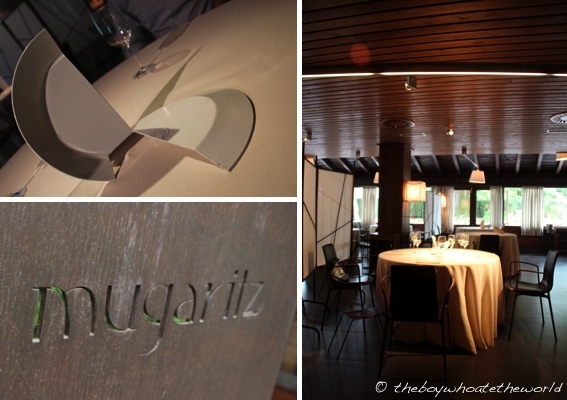 Blending into the rolling green hills of the Basque country, a 30 minute drive out from the heart of San Sebastian lies Mugaritz – a restaurant that is by no means short of accolades. Voted the 3rd best restaurant in the world for 2 years running in San Pellegrino’s Top 50 list and with 2 Michelin stars under it’s belt, it is one of several gastronomic temples in star-struck San Sebastian where foodies round the world make the pilgrimage to in search of that meal of a lifetime. I’ve had my gut set on this place ever since watching Anthony Bourdain work thru their 20-course tasting menu on an episode of No Reservations several years ago. 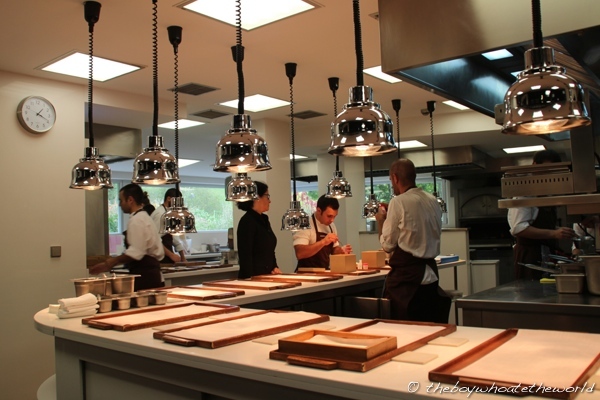 Just seeing course after course of the gastronomic magic and alchemy coming out of head chef Andoni Luiz Aduriz’s kitchen left me hungry with intrigue and awe. 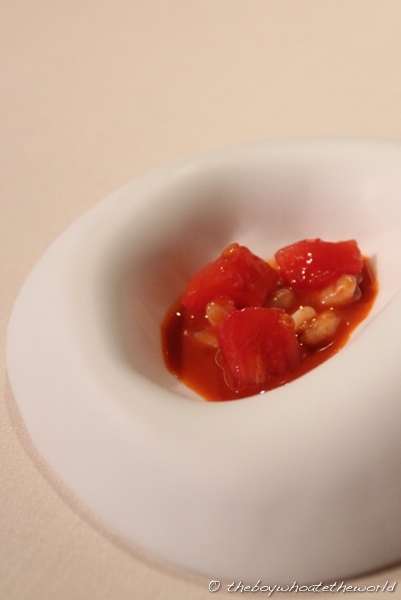 Having honed his craft in some of Spain’s greatest kitchens including Arzak, Akelare, and El Bulli, Aduriz’s seasonal and highly conceptual cuisine seeks to challenge the very core of what we consider to be the archetypal dining experience. So to finally get the chance to dine here was the realisation of a dream that’s long been brewing and it was no surprise it was the first place I set out to visit during my time off before culinary school begins next year. Lending her company and stomach capacity for the afternoon was an ex-colleague and good friend of mine A, a native to San Sebastian whose dad was kind enough to give us a lift out here. By coincidence, it turned out that M & J, another couple of friends from home had also booked themselves onto the same lunch session. Talk about a small world. Deciding the more the merrier, we threw a curveball at Mugaritz and decided at the very last minute to sit together as a table of 4. 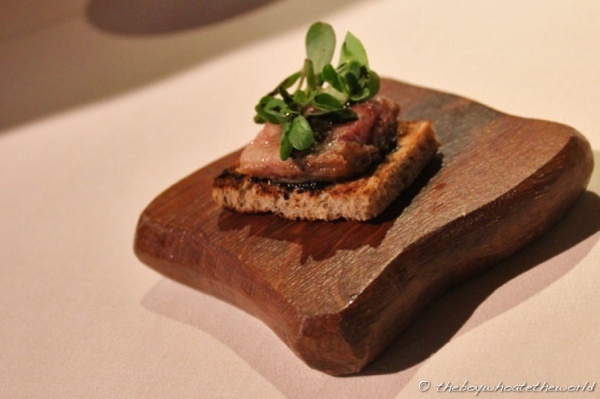 Although they were more than happy to accommodate, they explained that given the customized nature of their tasting menus, there were some courses where they had already prepared separate dishes for the two original tables and they simply didn’t have the ingredients at this late stage to alter the menu. As soon as you settle into their sleek, spacious dining room, you get the sense they do things a little differently round here. Tables are initially devoid of any plates, cutlery or glasses. A single shattered platter is all there is on each table… almost Dali-esque in form and structure. Warm lighting, subtle partition screens and the emerald glow of the surrounding greenery will keep you snug as you embark on your culinary adventure over the next few hours. Sadly, this isn’t one of those blogposts where you hear me rave on and on about the next 19 dishes and how great everything was. The reality is that of the 20 courses and near 4 hours it took for us to finish them, only a handful really wowed us and left an impression. There are far too many for a blow by blow account of each, so I’m going to let the photography and captions (dish names are taken straight from the printed menu they gave us at the end of the meal) fill in the blanks, summing up my thoughts on the highs and lows as we went from amuse bouches to starters, main courses to desserts. First up were five bite-sized amuse bouches that were served to our table in quick succession. With the table still devoid of cutlery, we were advised to eat these using our hands. 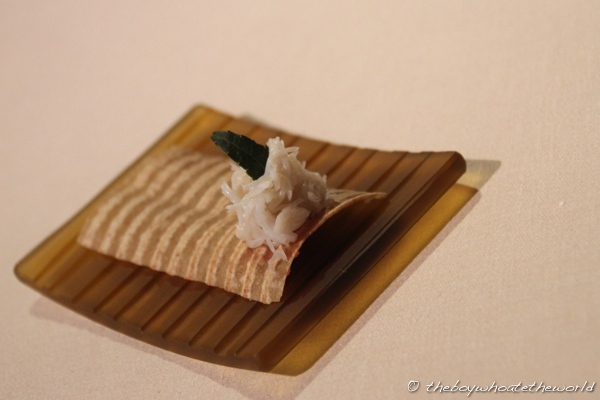 ‘Kraft paper’ topped with fancy sounding ‘marine accents’ (2) was nothing more than a crisp wafer topped with some fresh crab. 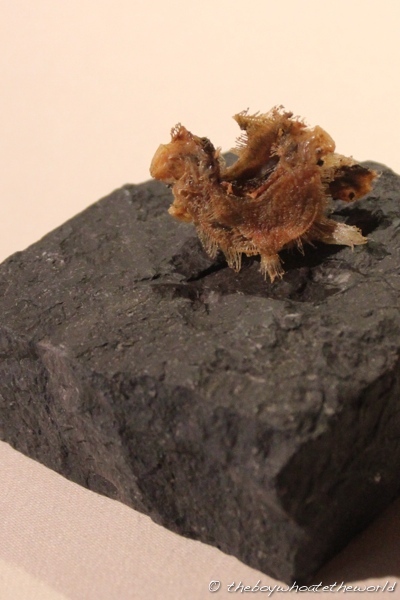 Even more underwhelming was the little speck of fried ‘fishbones’ (3), served rustically on a chunk of hot rock – a single deep-fried anchovy would have done the job better. 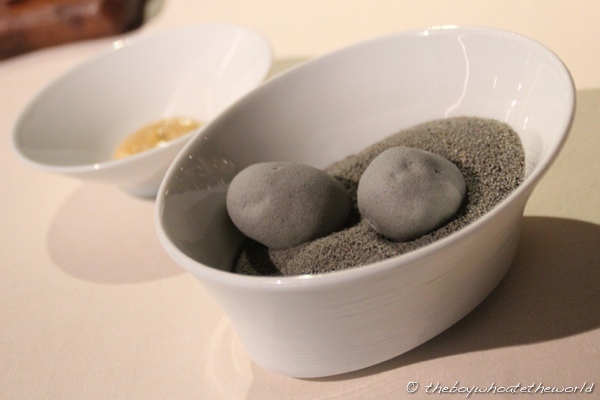 ‘Edible stones’ (4), though visually uncanny, was at the end of the day boiled potatoes wrapped in a shell of edible clay. At least the garlic mayo beside it was awesome. There was a silver lining though, and it came in the form of some crispy woodwind wafers sticking out of a square sandbox (6). As you pulled the woodwinds out, they began to extend out of the sand, as if my magic until they were the length of a full cigar. 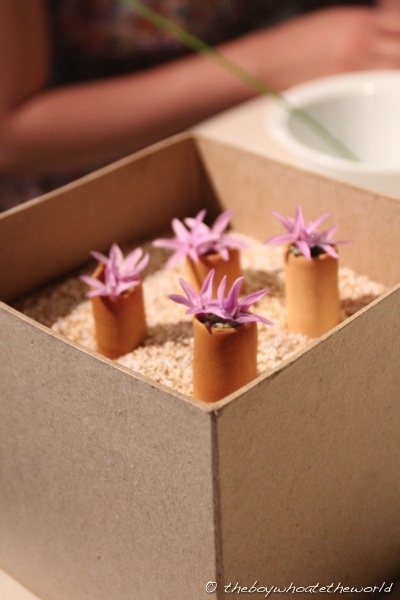 Filled with crunchy fruits, sea anemone and topped with the most delicate of edible violet flowers, it was a fascinating combination of flavours and textures that sang of the sea, the orchard and the meadows. A mixed bag of starter courses then followed. A few grains of fresh pasta (8) served with prawns in a tomato sauce was, as it sounds on the tin, rather lacklustre and uninteresting. Chargrilled heritage tomato (9), well-seasoned with sea salt, black garlic and pureed legumes was better, the flavours braver and bolder. One starter did stand out head and shoulders amongst the crowd. 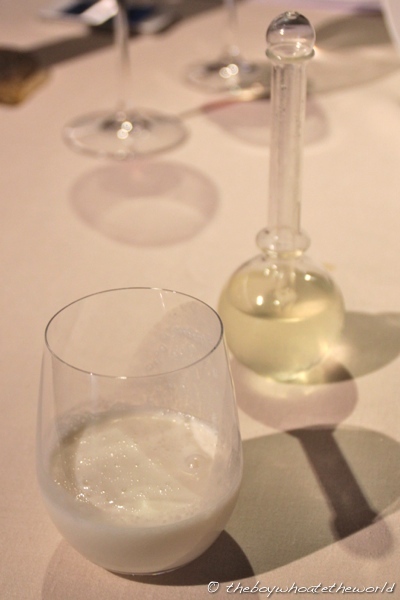 ‘Tagliatelle of concentrated milk’ (10), its texture akin to crisp dried beancurd, only more delicate, was absolutely delectable. 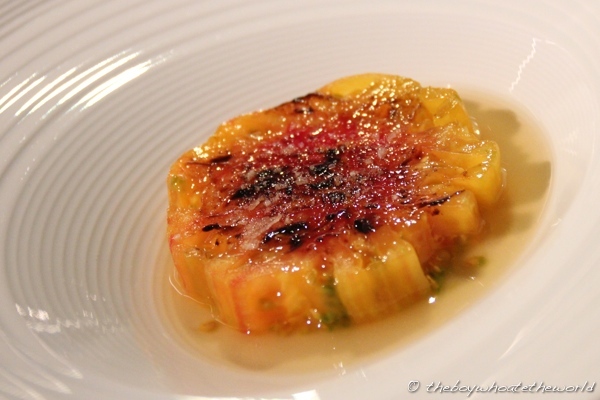 Wrapped in a translucent, rice dough-like layer, it was left to soak up a sweet, velvety juice made from squash and tomatoes that was poured over it by the front of house team. The Tagliatelle had an initial crunch which melted away into thin air, releasing the flavours of milk, squash and the sweetest tomatoes. Onto the main courses. And although I’m usually completely happy to submit myself to the surprise of a blind tasting menu, this was one time where I wish I had some control over what was to come. 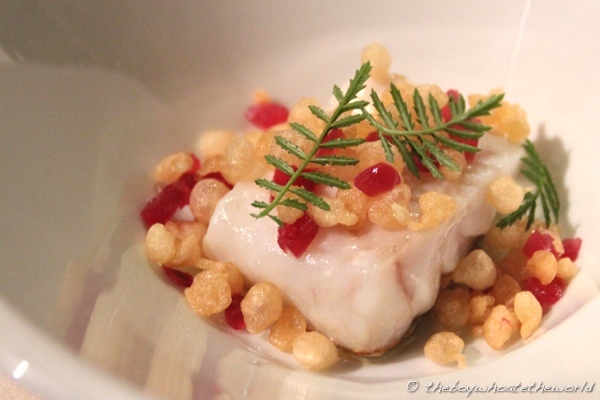 Of the 5 mains, 3 were white fish based – all steamed or poached plainly, so as to keep things pure and au naturale. Sure, the textures of seabass, cod and monkfish were all different, but the fish fillets themselves were frankly bordering on bland. 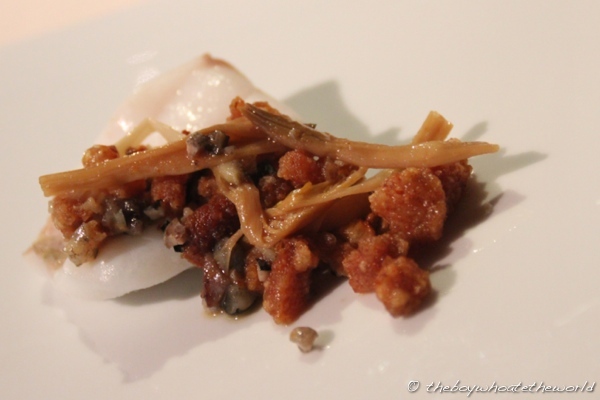 None of the condiments, not even the roasted pork rinds and stewed lilies on top of the monkfish (14) were interesting enough in their own right to lift the dishes. Worst of the lot of fish courses (and probably the entire evening) was the ‘Bonding’ course (13). 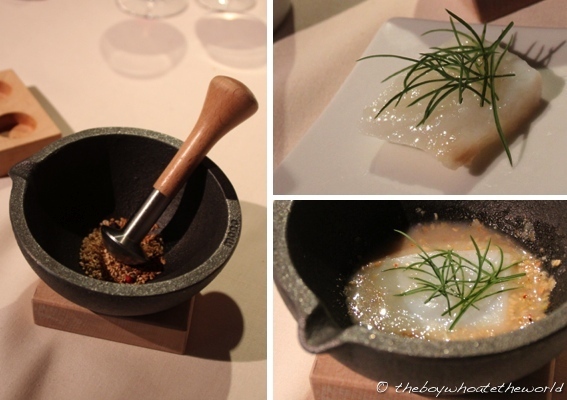 A good idea in concept as it involved the entire dining room in symphony pounding away with our individual pestle and mortars, the toasted seed and vegetable consomme paste we all ended up making to complement the codfish was flat, pasty and tasteless. And on top of it all, it looked like baby sick. Yecks. 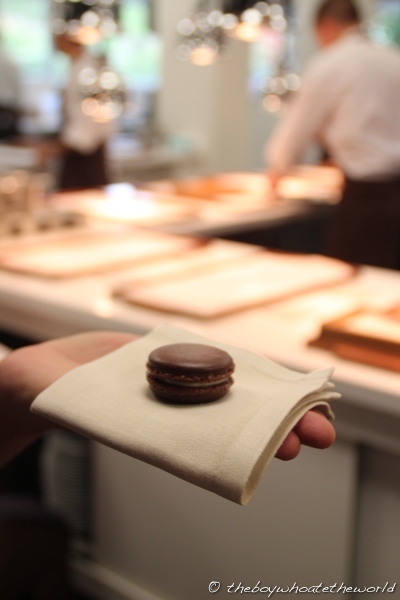 Desserts were more consistent, with the pervading theme of fresh, pure flavours continuing. Stuffed with 16-courses by now, I’m not sure I could stomach an ultra-rich dessert at this point anyhow so I was glad they kept things relatively light. 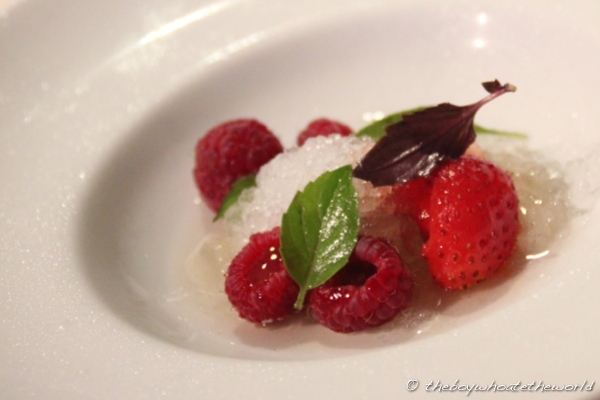 Red fruits on crushed ice (17) was a crisp, palate cleanser but a little unspectacular. The final 3 desserts though were worth overeating for. My favourite was the almond-based ‘Fairy’ cakes (18). 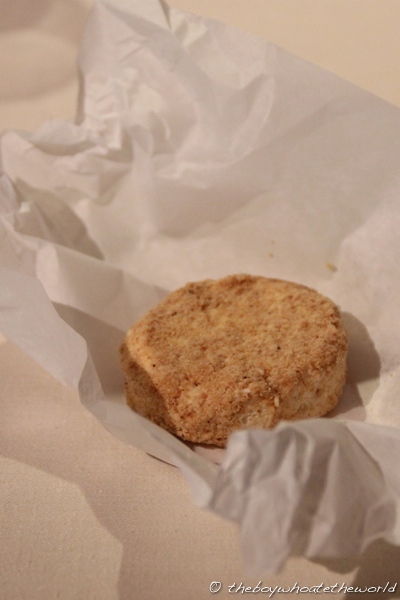 Served the traditional way in a scrunch of grease-proof paper, the first bite was ice cold… the next few, chewy… ultimately revealing an air light, nougat-esque cotton candy. It was like eating a cloud. 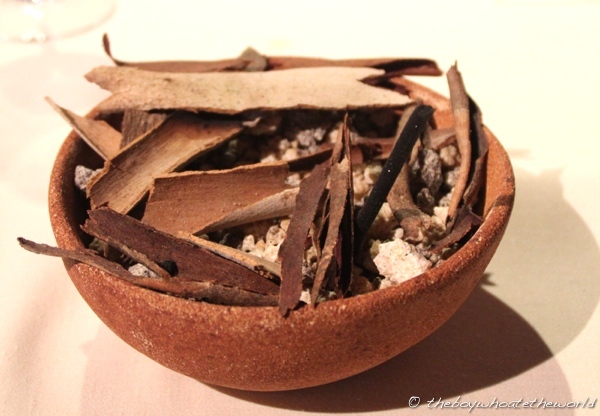 An intriguing bowl of smoking eucalyptus bark, with joss-sticks of Frankincense candy (20) poking out of it brought proceedings to a therapeutic end. The aromas of the bark and frankincense were rejuvenating to inhale whilst the edible sticks were like a crumbly, popping candy – the flavours fresh with a hint of lemon and warm spice. Despite a reasonably priced wine list and faultless service by a warm, attentive front of house team, we couldn’t help but feel slightly underwhelmed at the end of it all. Perhaps my indifference for white fish, sky high expectations and years of pent up fantasies of eating here didn’t help. 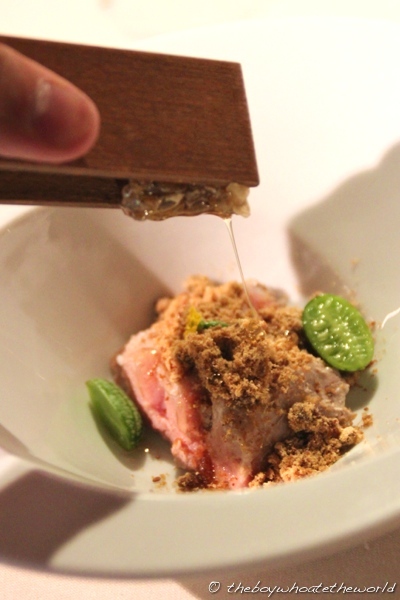 But when there are 20 courses being showcased, you can’t say we didn’t give them the opportunity to shine. Having just a handful of great dishes doesn’t quite cut it at this level and it was frustrating to have the intermittent brilliance of courses like the veal and milk tagliatelle watered down by all the mediocrity in between. I desperately wanted to enjoy my meal here more. 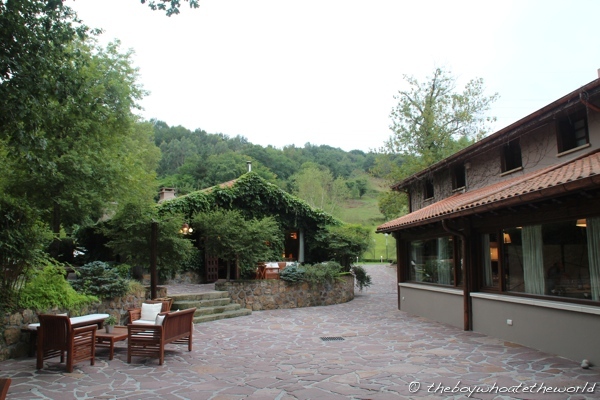 With the bill coming to €200 a head (inclusive of service, a glass of Txakoli and a bottle of red wine split amongst our table of 4), a meal here despite its off-piste location doesn’t come cheap. Maybe purists out there with an appreciation for clean flavours in their most natural form will be more wowed by Mugaritz than I was. 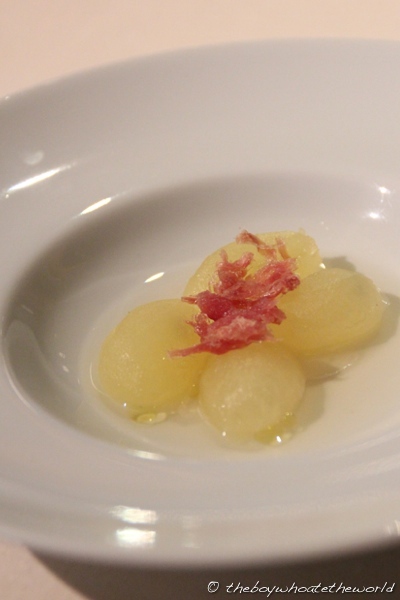 For the rest of you looking for that meal of a lifetime in San Sebastian, save your money plus the cab fare out here and head over to Arzak instead where their tasting menu (and I’m talking the whole menu, not just a handful of dishes) will blow your mind. Wendee: Was hoping for better after dreaming of eating here for so long… it’s the danger of high expectations. Let me know when you & C are planing on going to SS. Have a hitlist I’m more than happy to share. You won’t eat better in any other town in the world!! I had the same menu when I was there which makes me think they never change there menu. There service was sub par at best and the sauces coated your mouth, so you could not taste anything else. The food, while most of it I could make at home , left me wanting there to be a wow factor, but I left dissapointed. Not worth it at all. Darren: Couldn’t fault the service the day we were there, but I agree with you completely on the blandness in some of the sauces! Tx for stopping by the blog btw. shots. If you are interested in posting digital photos on Yahoo. it takes 4 “AAA” batteries. This is dead-on. We ate there last night and experienced the same — tragic — mediocrity at work in most of the dishes. A shame since the staff are quite delightful; and also somewhat provoking as they seem so confident of the excellence of their food. 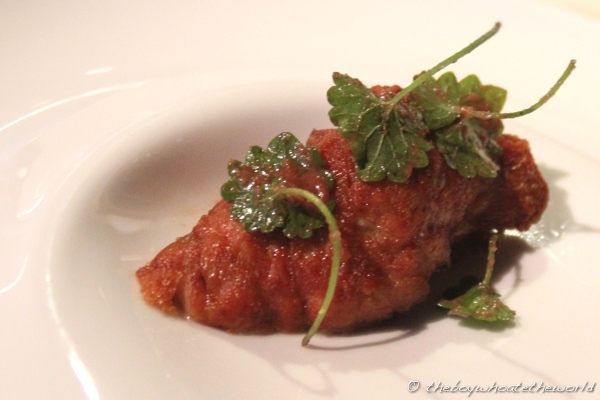 The playfulness of some of the dishes and presentations was admirable, but not backed up with substance. Arzak, where we ate as well during our trip to S.S., runs circles around them in terms of sheer deliciousness and execution. 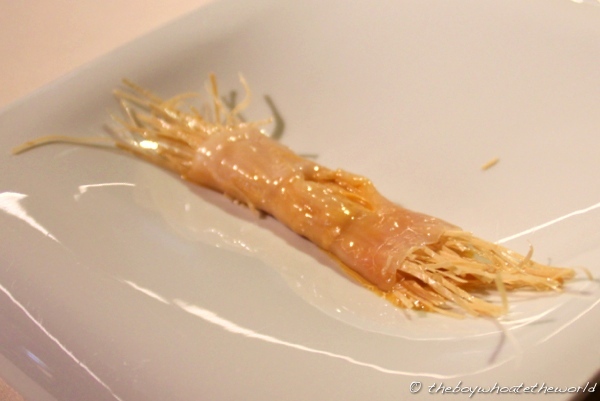 @Chris: Yes, Arzak is still one of my fav meals of all time. 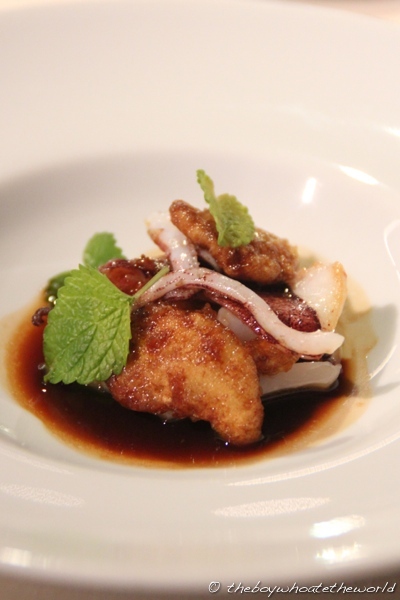 We were in S.S last weekend and dined at Akelare – well worth a visit as well if you haven’t been already. am not certain whether or not this put uup is written via hhim as no one else understand suuch distinctive approximately my problem.